When you get used to seeing a person wearing the same hairstyle and make-up, any slight change immediately strikes the eye ("Is this you?"). Some experiments become a success, giving a person fresh and completely different vibe. Others fail. The easiest things a woman can change in her look are her hair color and style. We decided to hypothesize how celebrities would look like after an impulsive visit to a hairdresser’s. 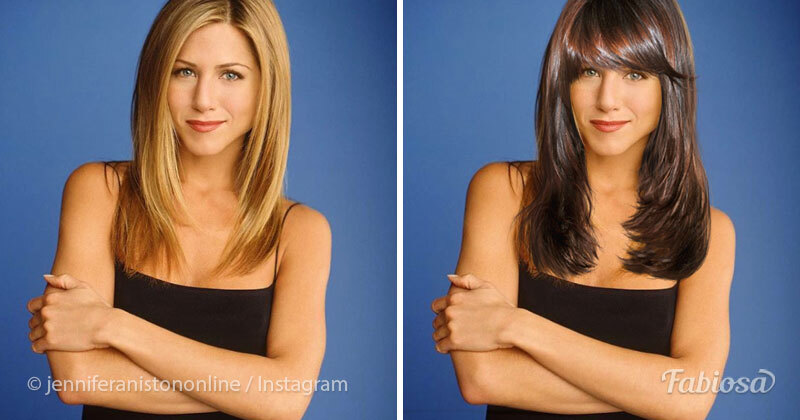 Dark hair would make Jennifer Aniston’s skin paler. 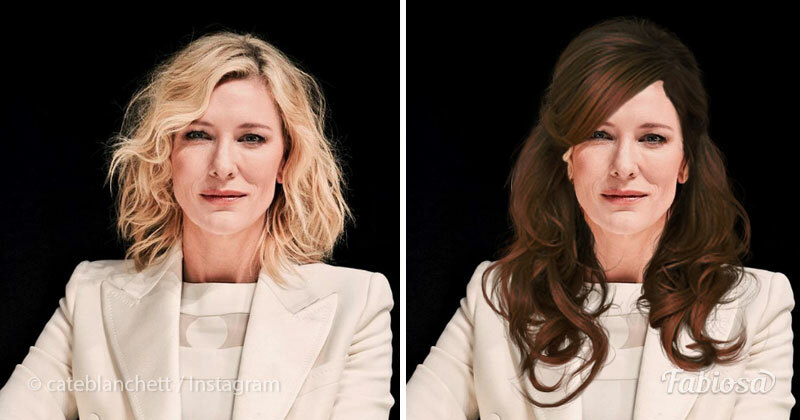 After all, the actress looks better with fair hair – it makes her look younger. 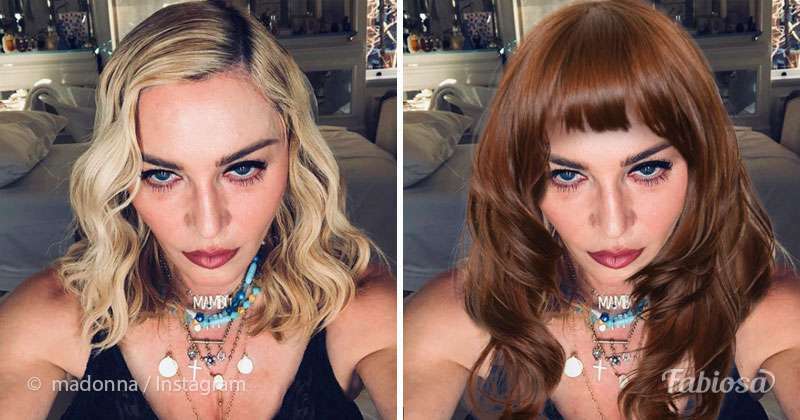 Seems like chestnut with a tint of red and short bangs open up Madonna’s mischievous side. However, we got so used to her as a blonde that it doesn’t work for us any other way. 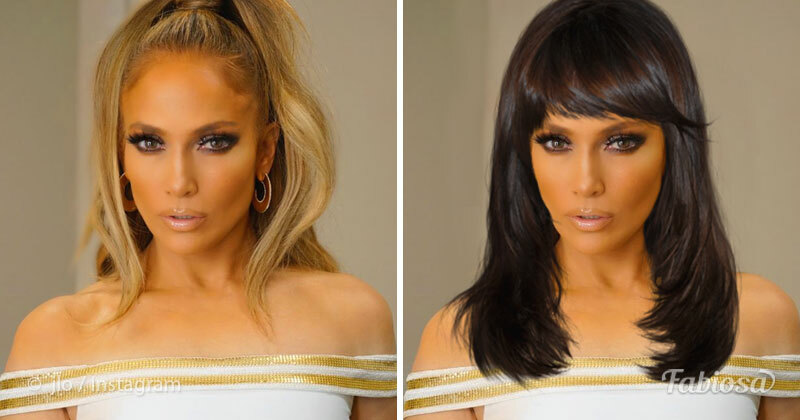 "Femme fatale" – this is about Jennifer Lopez with long dark hair. The singer’s eyes have become even deeper and more expressive with such a framing, not that they needed any highlighting. No, bring back the cute fair locks! 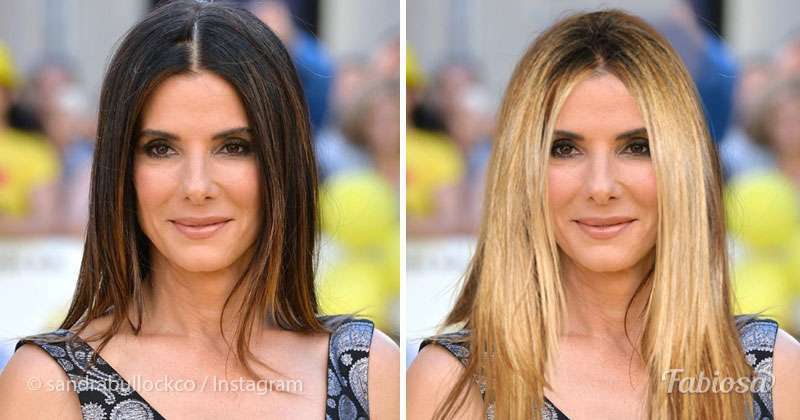 Blonde hair made Sandra Bullock’s eyes even more emphatic. Perhaps, you haven’t seen the Oscar-winning actress like this! How often do you change your hair style or color? And when you do, does it affect you in any way? Tell us. READ ALSO: Experiment: Do Wide Eyebrows Suit All Celebrities?